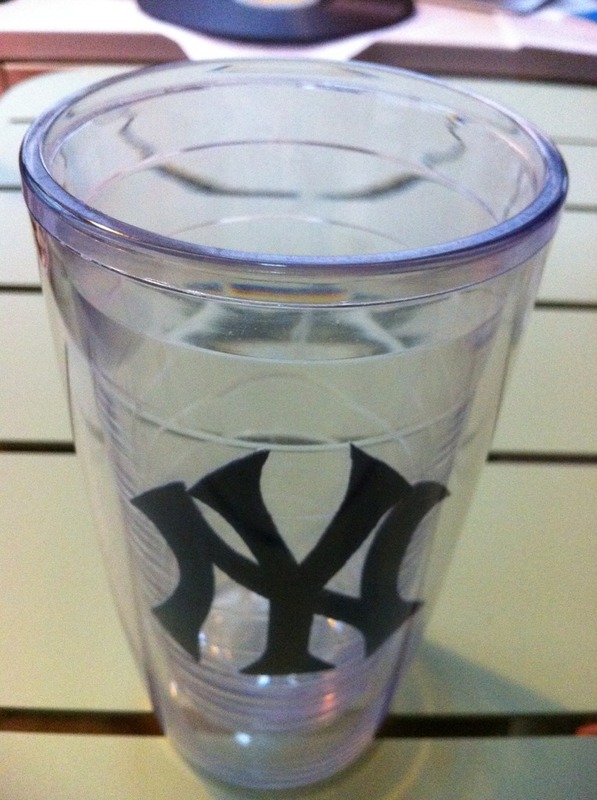 Tervis Tumbler is a Detroit company founded in 1946 that invented the double walled insulated tumbler. I discovered those glasses 2 years ago and I love them ! 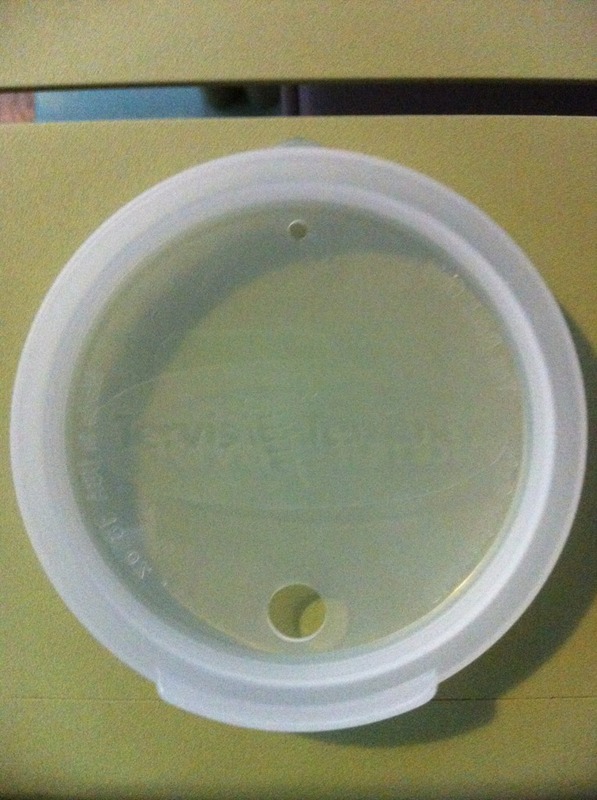 The lid changed recently (before, there was just a little hole that may cause some accidents in your bag like spilling if you were shaking it …). Now the hole is better placed and it’s almost zero-spilling ! 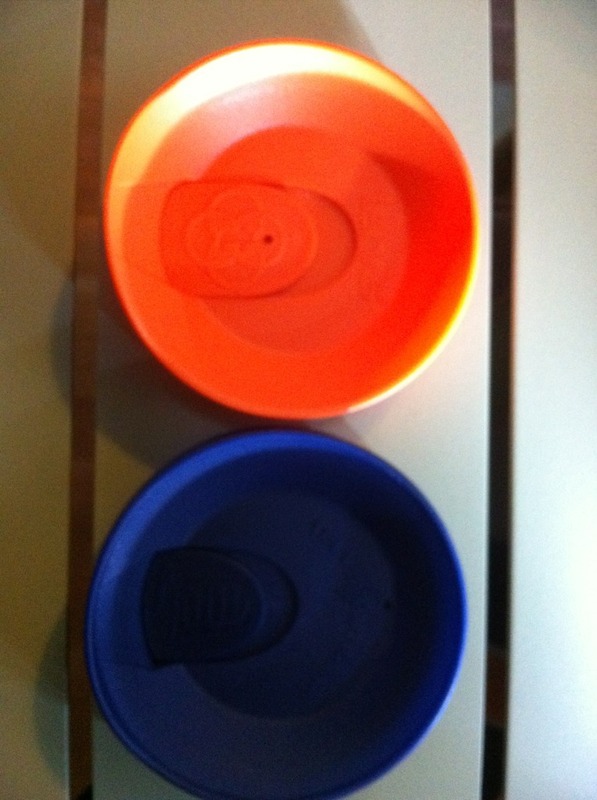 The lids come in 13 colors. 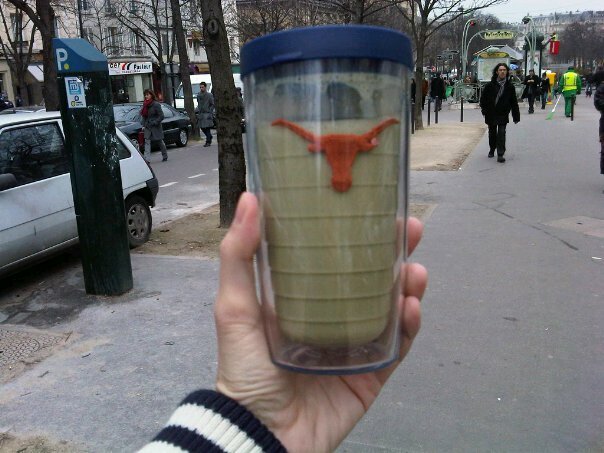 No problem to find the one that will match your tumbler design. 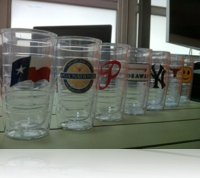 The design is also a plus: Tervis propose to you designs from Disney , MLB, NHL, NBA, John Deere, Marvel … and if you don’t find what you want, you can always make it (personalized fonds are available)! 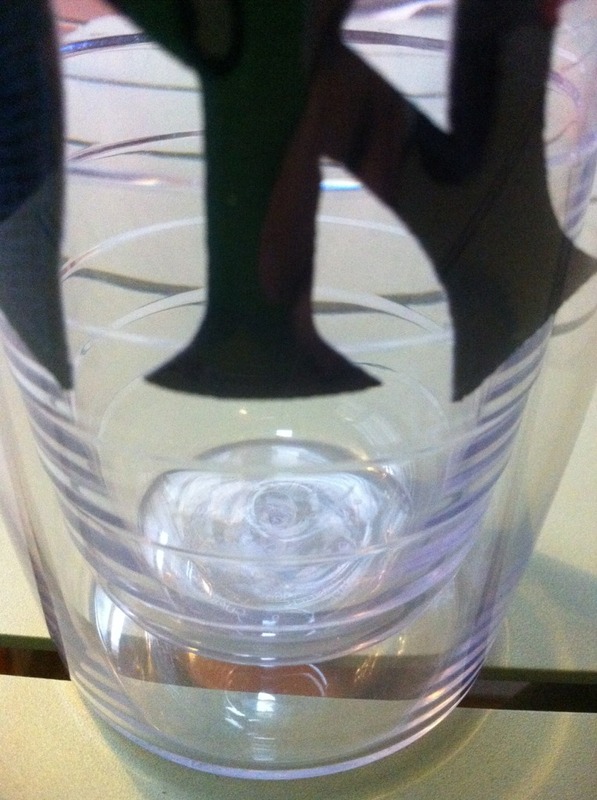 If you like the Tervis tumbler, you should like the ice bucket or the shaker too. and holliday mugs are in !! Since the entry of the TT in my life, I threw away all my old glasses and my cupboard is full of 16oz TT. super et on peut l emporter partout sans renverser. They’re actually a Venice, Florida company, not Detroit.